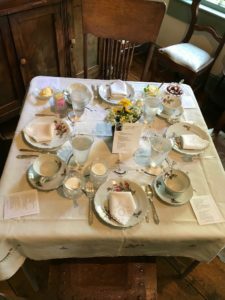 Afternoon Teas | Historic Vienna Inc. 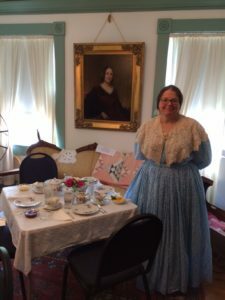 Enjoy an AFTERNOON TEA set in our Parlor Room while you listen to a special program offered by the women of Historic Vienna Inc. 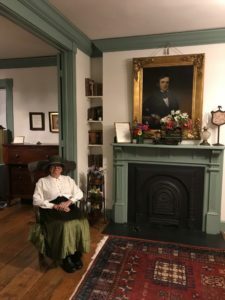 Some of our programs include the Women’s Suffrage Movement, historic etiquette, British holiday traditions, and the Language of Flowers. 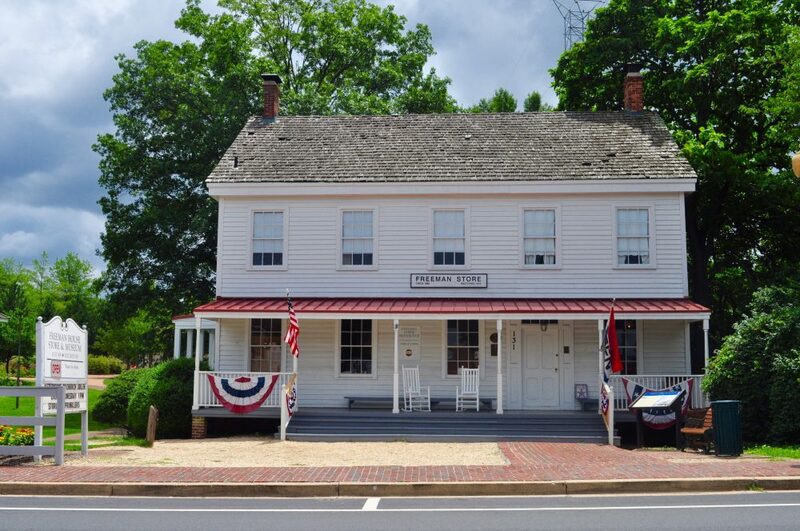 After the short presentation, there will be plenty of time for relaxing and visiting with your friends in the beautiful parlor and dining room of the Freeman Store & Museum. 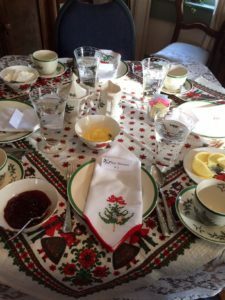 Each traditional English tea includes homemade scones, tea sandwiches, assorted sweets and a bottomless cup of tea. 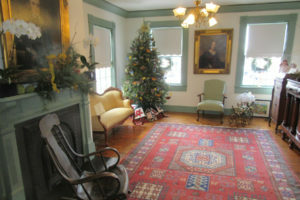 Prices range from $30 to $35 per person and teas are 3-5pm. Space is very limited; please make reservations by calling 703-938-5187. 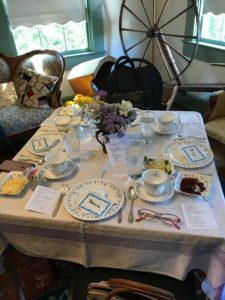 PRIVATE TEAS for small groups are available for between 10 and 22 people. Please call 703-938-5187 for information and scheduling. 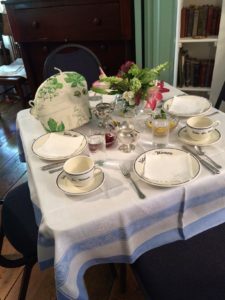 TEA POLICY: Afternoon teas are presented by Historic Vienna Inc. (HVI) with all proceeds going to fund our activities, programs, and exhibits. Payment is required at the time of the reservation. Refunds given up to 48 hours prior to tea date. 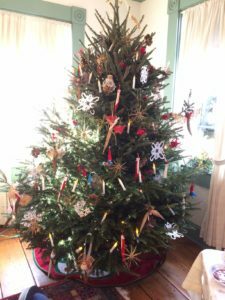 Learn about British Holiday Traditions. Learn about the women’s rights movement during World War I and how women helped with the war effort. Included is a tour of the new exhibit at the Freeman Store, The Women’s Rights Movement through Cartoons.